Steiff Kari Hawksbill Turtle, is hand made in beautiful brown & beige cuddly soft plush and wears the famous Steiff "Button in Ear" with the classic yellow ear tag. Karri hawksbill sea turtle has swum here from far away – hoping to find her new home with you. 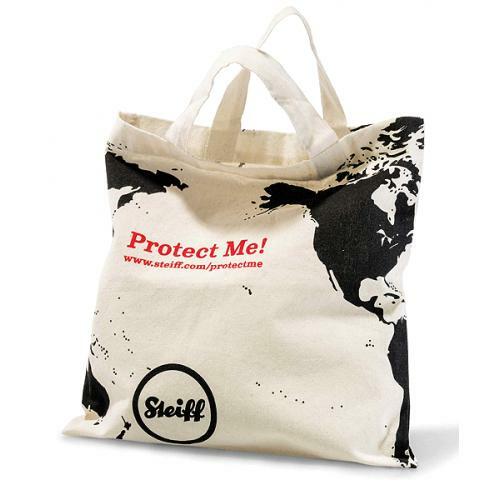 She's part of our new Protect Me series introducing you to endangered species. Hawksbill sea turtles live on the coast of Cuba, the Dominican Republic and Venezuela. They are hunted frequently for their meat and eggs. 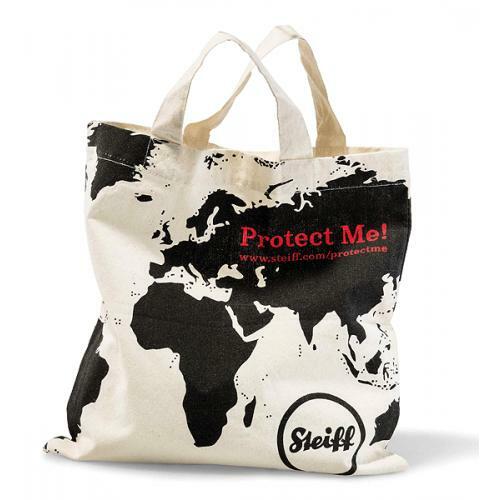 The species is classified as "critically endangered," which means that they are very close to extinction – so international protection is important! Give Karri a new home – she'll thank you for it and quickly become a valued new member of the family. 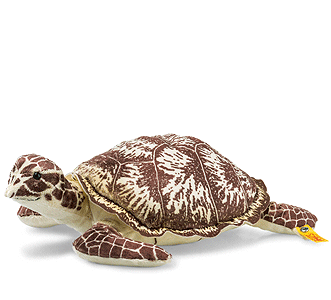 The lifelike turtle is 32 cm long and is made of soft and cuddly printed fabric. She is both a playmate and a helpful object for learning about the animal.